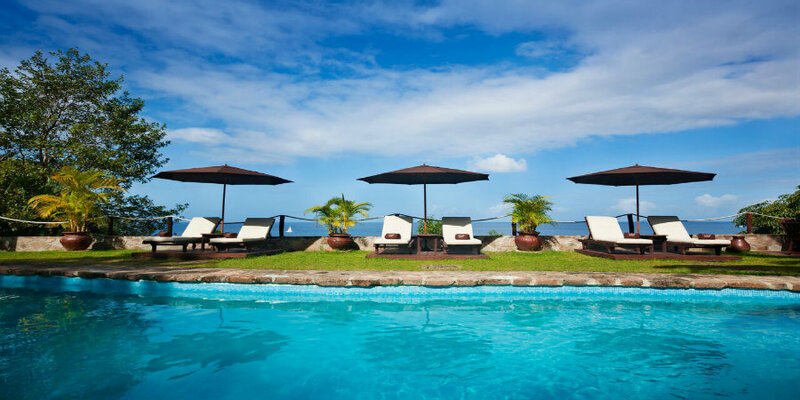 Ti Kaye Resort & Spa is a small, quaint and unique resort in St Lucia, often favoured by honeymooners or people searching for a good quality, peaceful holiday. 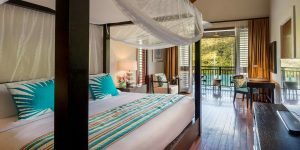 Elegant and simple Caribbean cottages coupled with incredible dining and one of the most impressive wine cellars in the Caribbean make this a popular choice. 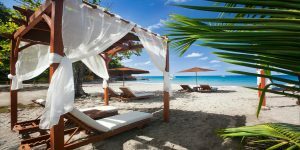 including flights and transfers from Gatwick with British Airways. 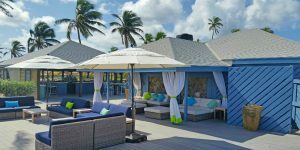 Nisbet Plantation Beach Club in Nevis is the only plantation style property located on the beach in the whole of the Caribbean. 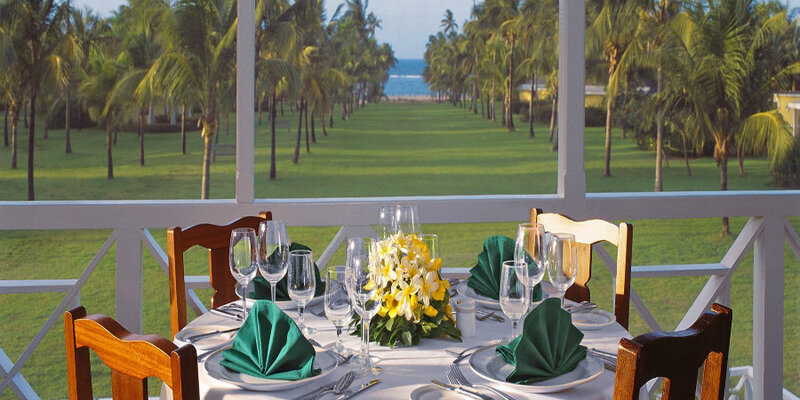 Set in 30 acres of tropical gardens with manicured lawns leading down to the coral fringed white sand beach, Nisbet Plantation is the perfect setting for a tranquil escape. 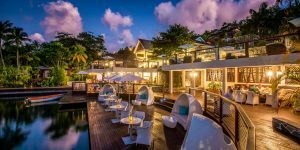 Marigot Bay Resort & Marina in St Lucia is a contemporary and luxurious resort which is set in a beautiful bay on the west coast of the island. 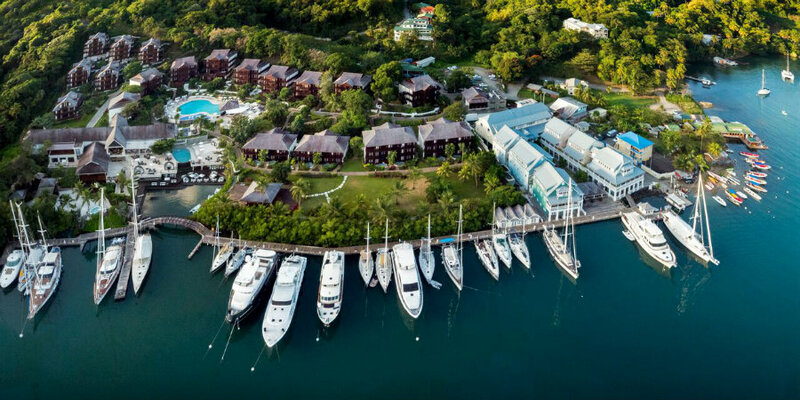 With lush tropical landscape framing the stunning design, the waterfront Marigot Bay Resort enjoys a unique location overlooking the sophisticated marina with its bars, restaurants and shops. 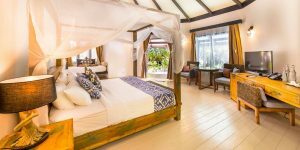 Kihaa is a naturally beautiful all-inclusive resort in Baa Atoll, renowned for being the closest resort to the spectacular Hanifaru Bay. 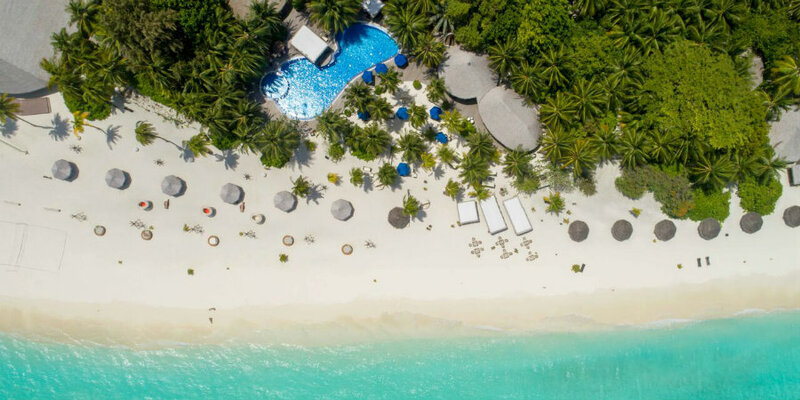 Pristine white sand beaches slope gently into a shallow, turquoise lagoon that is safe for swimming and snorkelling, with a house reef that is teeming with colourful marine life. 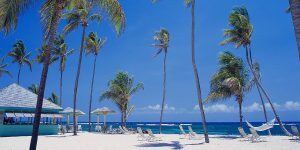 including direct flights and transfers from Gatwick with British Airways. 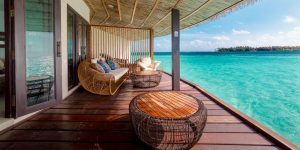 Sample package prices are based on two people sharing and include flights, transfers and the board basis mentioned. 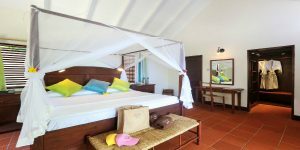 Conditions apply for all special offers and are only applicable for new bookings.